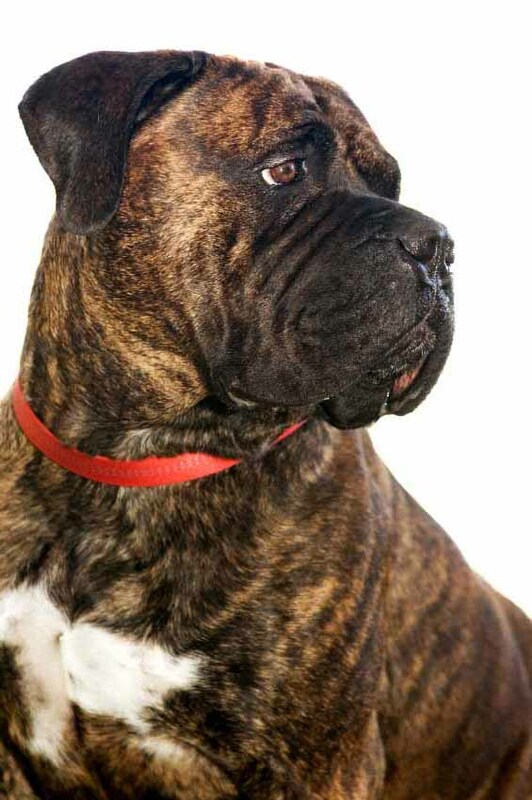 Choosing the best Mastiff names for your new found love has been made a bit easier for you, as listed below is a comprehensive list of names that are suitable for your large pooch. Mastiffs make gentle family pets that do well with children. These pups absolutely love to be part of the family and due to their size, they will make great watchdog as well. 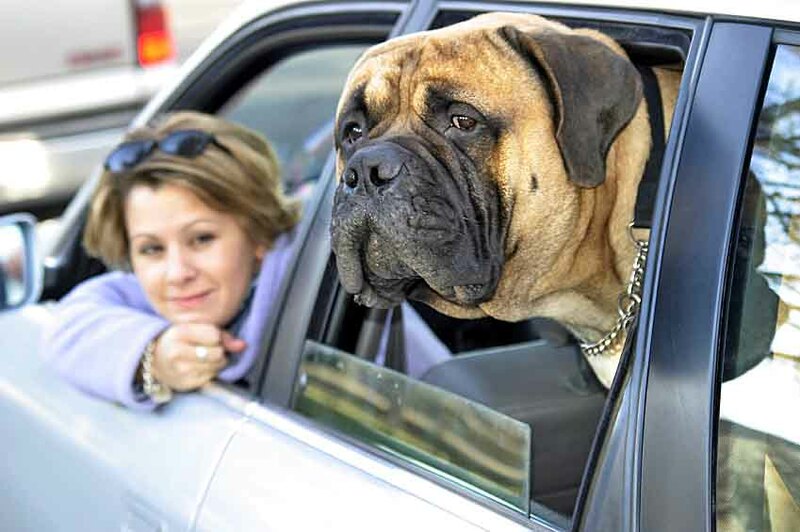 Mastiffs are very laid back, which means that they won't be effective as a guard dog, but their sheer size makes up for their casual demeanor. These dogs are loyal, courageous, and confident and are not a playful breed. These giants will refuse to let strangers enter the house, unless you're there to let them in. Andre: Lover of all things, especially the outdoors, this boy identifier is for your beautiful Mastiff that is amazing with children. Andre can be a bit of a drooler and he loves to shake his head to everything….so watch out! 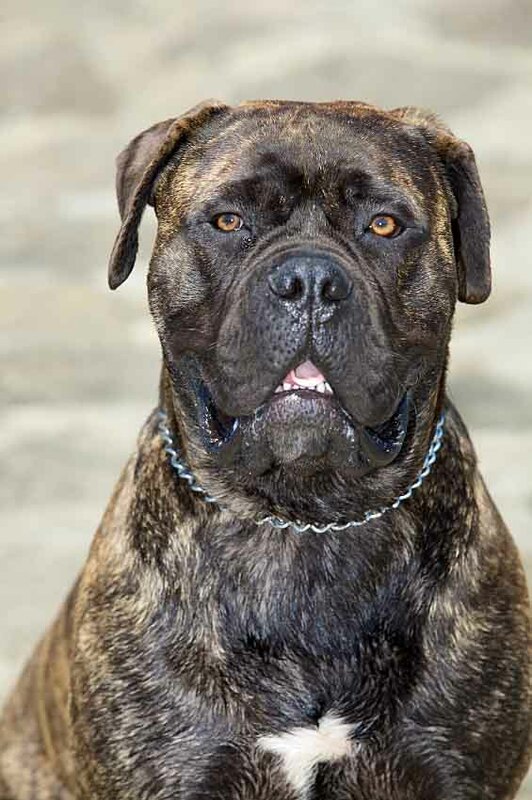 Apri: A perfect Mastiff name for a female who enjoys playing with other dogs and fits in well with the family. This girl is very possessive of her home and family, which make her an excellent guard dog. Candy: Another great pick for a female Mastiff that likes to play and will do anything for a treat. Powerful, intelligent and strong willed, you'll never have a dull moment with this her. Epic: As the name states, this boy moniker is for the dog that is always in the heart of things. Very possessive and strong willed, this male will be everywhere he is needed. A good choice for your fun companion. Fleming: This Mastiff is so cute and adorable that he takes your breath away every time. A combination of grandeur and good nature, this boy will stand up for what is right. Goliath: The big and mighty this name is for the Mastiff that loves to show who is the boss. This identifier is perfect for a brindle Mastiff male that will let everyone know that he is the alpha dog. Eclipse: Only few pups can be compared to this female when it comes to protecting the family. This pooch will not attack intruders, but she will hold them at bay until you come home to take over. Precious: A good Mastiff name for the pup that is just that---Precious. This female is big, loveable, and a bit clumsy at times. She also enjoys the company of her family, and it shows! Porter: Give this title to the handsome fella that is cool with an easy going temperament. This male would rather do his own thing and will sometimes ignore your commands. A good name for your sometimes stubborn pal. Schneider: Give this beautiful name to the English Mastiff that is a bit chunkier than usual. This boy weighs a ton, and he loves to sit around and watch as the days go by. Slugger: Very sweet and calm this moniker is for the cute and loveable pup. A bit lazy at times this boy will move around like he has nowhere to go. A cool choice for your laid back and shy pooch. Tundra: Choose this identifier for the pooch that treats his family with the utmost respect and love. This pooch will keep you safe, and you don't have to worry about your children as they will be in good paws. Zorba: Choose this title for the big dog with a big personality. This girl is very strong-willed, independent, and she is more than capable of making her own judgments and choices. Check out our BIG Dog Names page for large naming ideas!